Easy to operate, even in great distress. 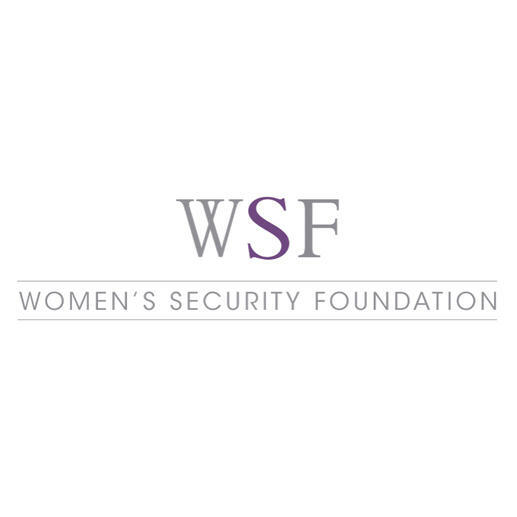 Endorsed by the Women’s Security Foundation (WSF). Four fashionable designs – there’s one to suit every handbag. Its deafening scream will shock your attacker and alert those around you. Traditional alarms are nearly always unattractive, usually get lost in the bottom of your bag – and cannot be accessed quickly enough in case of emergency. This charm, however, is always readily available. On your way home at night, on the underground, in the car park, at the cash machine, etc. Pulling the chain will set off a shrill, 130dBA (! ), deafeningly loud alarm – similar to a woman’s scream. Much more striking than traditional alarms, it will attract the attention of everyone around, shocking your attacker and alerting potential helpers. 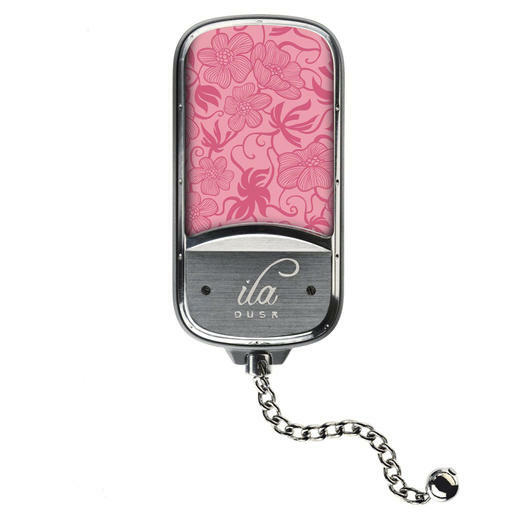 The device only goes quiet when you reinsert the sensor into the charm. And ila DUSK is completely safe – meaning it’s also ideal the way to college, sports clubs, the disco, etc. 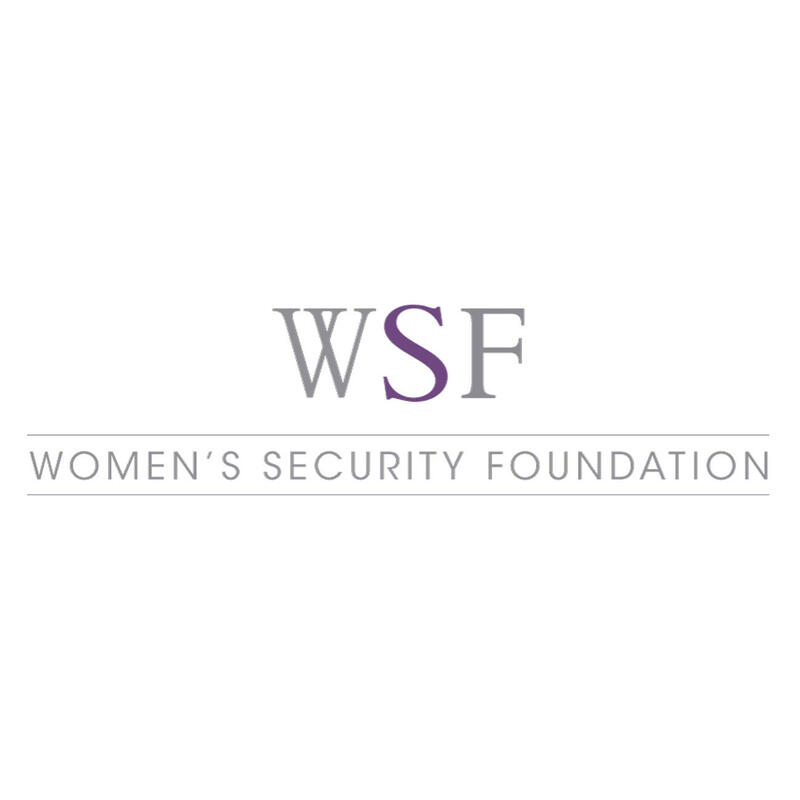 The global women’s security initiative recommends this fashionable product. Although still not very well-known in Europe, DUSK is already a must-have accessory in the USA and Canada. Especially after it was included in the famous Oscar Goodie Bag (2010). Made of impact-resistant plastic. Measures 8 x 3.7 x 1.9cm (3" x 1.5" x 0.7"). Weighs approx. 52g (1.8 oz). Comes with a clasp to attach it to your bag, belt or key ring. 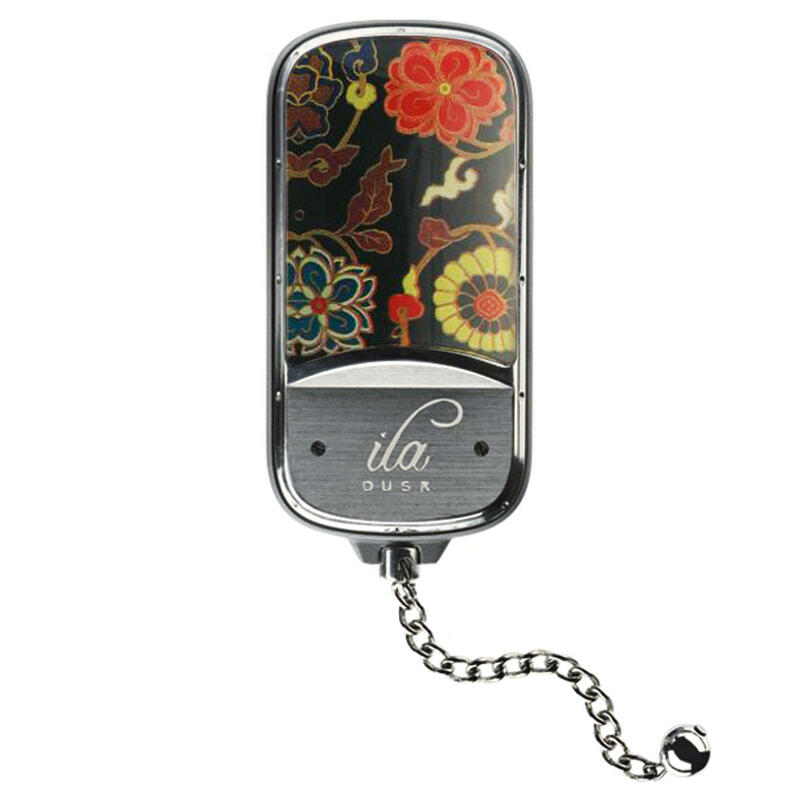 The integrated button batteries have a lifespan of approx. 3 years.